Have an event in need of some unique entertainment? Besides the caricature illustration Mike does for publications, he also draws quick sketch caricatures at parties and events. Mike performs at weddings, grad night parties, picnics, corporate events, bar/bat mitzvahs, reunions, and private parties. Mike has a knack for capturing an unmistakable likeness in a fun and pleasing style. 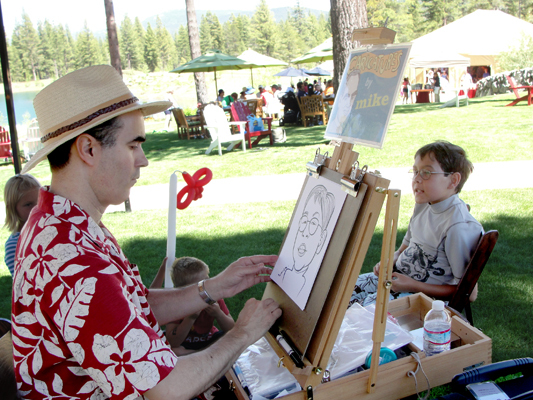 As your party caricaturist, he will keep your guests entertained and leave them with a one-of-a-kind souvenir to remind them of your special event. 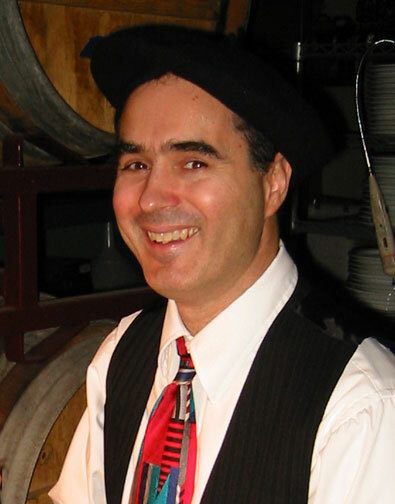 Mike serves the greater Sacramento area as well as the San Francisco bay area. Contact Mike for current rates. Travel charges apply outside the greater Sacramento area. 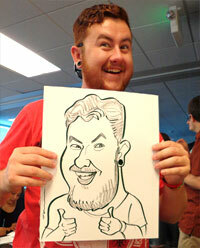 Check out Mike’s party caricature samples! Hi Mike! I’m looking for a caricature artist to do drawings for my guests at a rehearsal dinner in State line, Nevada at around 7:30pm on September 28,2018. Are you available and what are your rates per hour? Thanks so much!